Waze employees celebrate Apple Maps initial failures with annual "Tim Cook Day"
For those unfamiliar with the Google-owned Waze GPS navigation app, it offers turn-by-turn directions (in various voices including those of celebrities). It also adds crowdsourced information to provide drivers with the location of speed traps, accidents and other events that can affect their journey. Waze CEO Noam Bardin recently spoke with Business Insider and explained why the company celebrates "Tim Cook Day" every year. For that, we must go back to 2012 when Apple Maps was launched. The app was not a success at first because of numerous errors that mislabeled countries, left out the name of cities, and gave some users potentially life threatening directions. On September 28th of that year, Tim Cook wrote an open letter to iOS users apologizing for the problems that Apple Maps users were experiencing. He also suggested that until Apple fixed its mapping app, iOS users obtain directions "by downloading map apps from the App Store like Bing, MapQuest and Waze, or use Google or Nokia maps by going to their websites and creating an icon on your home screen to their web app." Waze's Bardin says that Cook's letter helped put Waze on the map, which is why the company celebrates "Tim Cook Day" every September 28th. Not only did the added publicity help Waze become more well known to drivers, it also might have helped the app catch the eye of the powers that be (or powers that were) at Google. 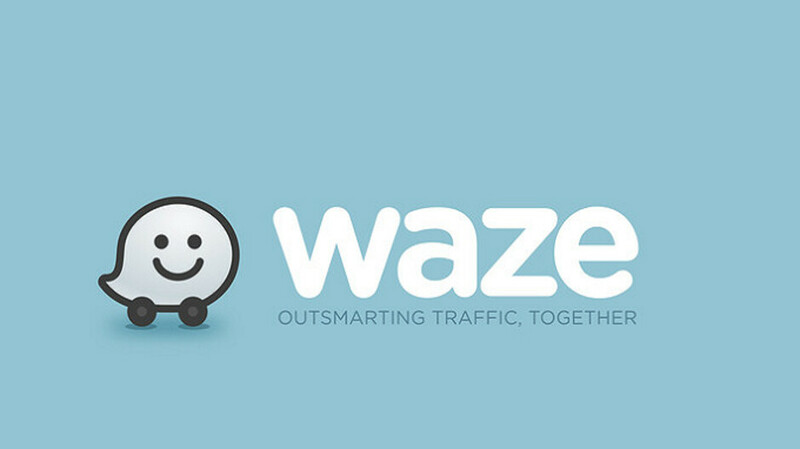 Less than a year later, Waze was purchased by the search giant for $1.2 billion. It’s like some 40-year-old highschool dropout still talking how they gave some kid a wedgie in 11th grade. Actually it's more like the semi-poor kid beating up the richest kid in school...a few years in a row. Semi-poor kid only knows one trick and Soldout to big rich kid (google). The richest kid knows many tricks Like building phones, computers, entertainment services. It doesn’t just design map apps, it also designs its own operating system, ecosystem, best app in messeging, videcalling, music, video, etc. let’s see the semi-poor kid do that - then let’s talk who’s beating who!!! Try to spin it any way you like. Doesn't change the fact that Apple removed Google Maps from their app store and gave their users a potentially fatal and poorly rolled out alternative. Apple never removed google maps from the App Store, the licensing was ending to have google maps integrated into iOS. Google wanted more control over google maps on iOS - Apple aaid “No” and developed their own in only a few months. iOS users always had access to gooogle maps - it just wasn’t preinstalled anymore. And I’ve used both Googlemaps on my iPhone 3GS and Apple maps after - it was just the same (google wasn’t and still isn’t 100% accurate either). So please spare me - I’ve been using both thru the years. It also doesn’t change the fact that Tim Cook was hand chosen by Steve Jobs to lead Apple, that Tim Cook is a widely respected member of the business community, and that Tim Cook is wealthy. None of the aforementioned will ever apply to you. Google also has an operating system. And like Apple they use the foundations others started. Like Apple Google also has a music service, provides email services as well as cloud services and they also have hardware made for them by 3rd parties just like Apple. Google also has a top use messaging app, they also provide other services and have a app store and more. Again I fail to see how your claim holds any water. Did Apple make Mac OS and iOS and OSX from scartch? Android alone has more users as one platform, then Apple has with Mac OSX and iOS combines. Google has far and away more overhead than Apple. All those things you stated Google has those. Right? I mean they to claim I am wrong. Google ecosystem is far and away larger because in encompassed 1000s of oems and Apple is not associating with as many company's. Google has far more partnerships than Apple. Did you even think before you said that?